Cloud computing is in a stage of rapid growth, with public cloud computing services exploding by 500% since 2011. As companies have come to understand the advantages of this technology—from customer relationship management to human capital management and financial technology—cloud services have spread into every industry. The adoption of PLM in the cloud, however, has grown more slowly — and not for lack of interest in cloud-based PLM on the part of businesses. 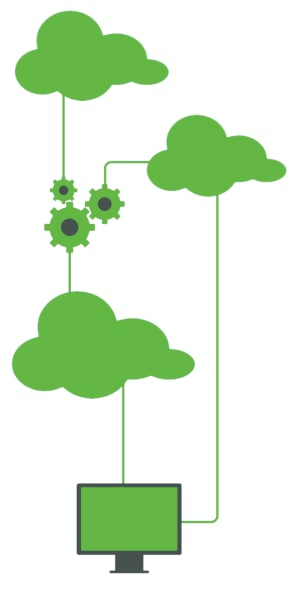 Many companies have already deployed enterprise applications, such as CRM and ERP, in the cloud. A recent CIMdata survey determined a number of trends that explain the behavior of current and prospective cloud PLM customers.